Former footballer and north east icon Paul Gascoigne has been charged with sexual assault after an incident occured on a train from York to Durham in August. Gascoigne was arrested at Durham station following the incident and he will now appear at Newton Aycliffe Magistrates’ Court on 11th December to face the charge against him. A British Transport Police spokesperson said the former England and Newcastle United player was “charged via postal requisition with one count of sexual assault by touching, contrary to Section 3 of the Sexual Offences Act 2003”. This follows a trend of antisocial behaviour in Gascoigne’s life, which includes assaulting his ex-wife. His issues with alcoholism have also been prominent in recent years, with more stints in rehab and relapses into various addictions, not just alcohol. It seems that this north east hero is unable to get his life back on track and properly respect others around him. 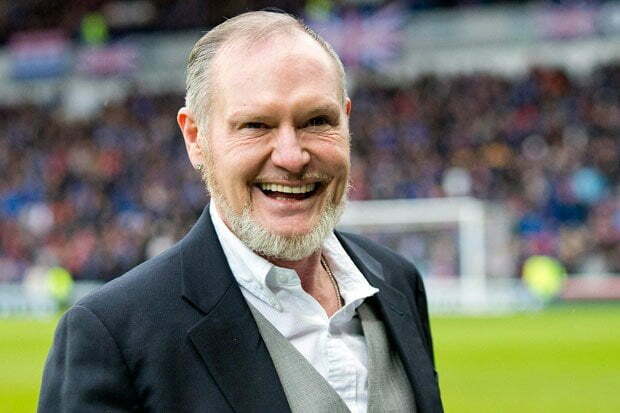 It’s a shame, but when Gazza starts to hurt other people, a line has to be drawn. No longer can he be the north east’s troubled loveable rogue.